Shopping for a new space can be SO overwhelming. What to buy, where to buy it, how much to buy...etc., etc., etc. I moved into my first apartment this semester (room tour COMING SOON!) and I wanted to share a few essentials that I've come across along the way. This isn't going to be a shopping/packing list for a new apartment, because you can find a million of those online. I wanted to share more "unexpected" and some fun things that I've loved shopping for. Anyone else walk into TJ Maxx or HomeGoods and make a mad dash for the section with all the cute artwork? Because let me tell you, I do. One thing that I think is super important for your first apartment is making it feel like HOME. Because it is your home for awhile. Having girly and fun signs all around makes the space feel home-y, nice, and just like a space that you want to be. I feel like a rug can sometimes make or break a room. Depending on your apartment setup, you may want to consider large area rugs or small area rugs. Personally, I have a large area rug for my bedroom because I don't like stepping on the cold floor (is it just me... Or do so many apartments have non-carpeted floors in the bedroom? Let me know...). I got this soft shag rug for my room and it's seriously the best. It's cute and matches with a variety of colors and it's super soft. My friends even like to sit on it in my room! Who doesn't love the smell of fresh coffee in the morning? If you're an avid Honestly Hannah reader you probably know my Keurig is my best friend. You don't absolutely NEED to buy a Keurig though. If you're all about making coffee the real way, go for it! There are some amazing coffee makers out there that aren't Keurigs. Oh and you guys. I went got so extra this year that I actually bought this K cup holder. Is it weird that I'm already obsessed? It might just be the decor junkie in me, but throw pillows are life. A room just doesn't seem complete without the spice of a couple of cute throw pillows. Whether it's for the bed or the living room, finding great throw pillows for your space can really make a difference. Plus. it's a great way to make the place feel like home. Sometimes when we're so focused on the rest of the apartment, we completely forget about the shower and bathroom. Shower storage can be super convenient. It's much better than trying to shove all of your shower stuff (let's be honest... us girls have a bunch...) on the side of the tub or even on the ground. I love string lights everywhere. I always hated the lights in my dorm so I just used my string lights... And I'm using them in my apartment this year in both my bedroom and the living room. They add such a nice touch to a space, and they're great for turning on in the evening for a relaxing atmosphere! 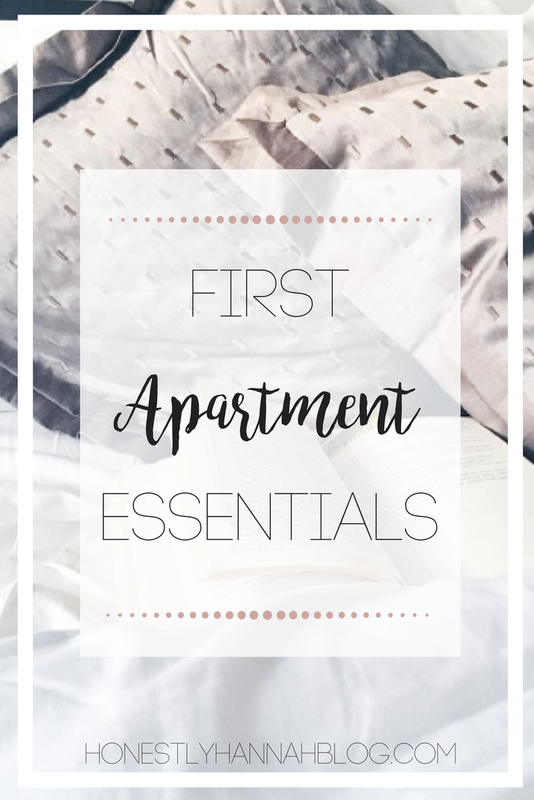 What were some of your fave things to shop for for your first apartments? What did you need that you didn't have?! 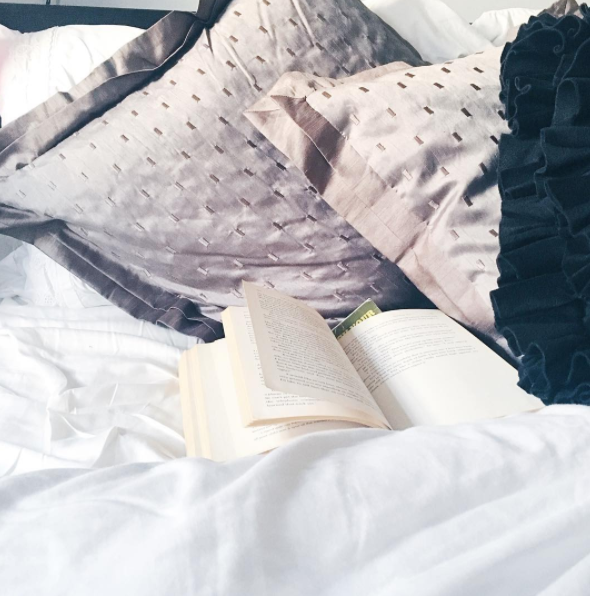 Throw pillows are everything! They can turn a bland space into a cosy haven in an instant!